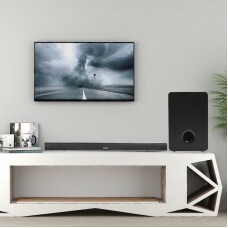 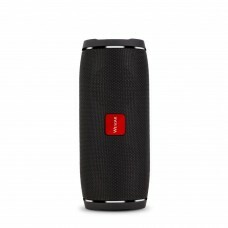 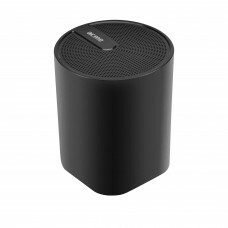 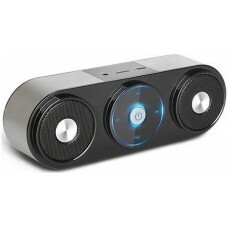 ACME PS101 Portable Bluetooth speaker is compact yet loud and powerful to its size. 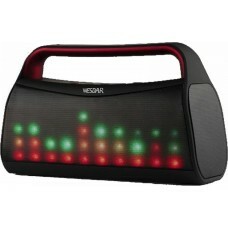 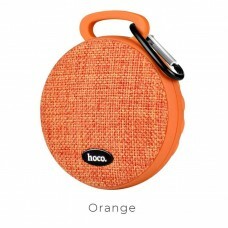 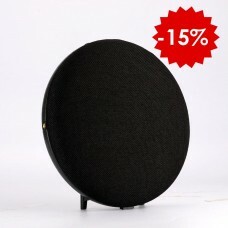 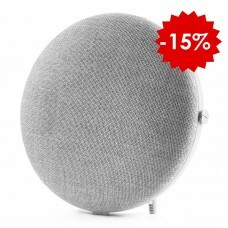 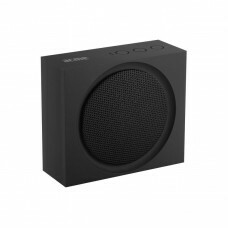 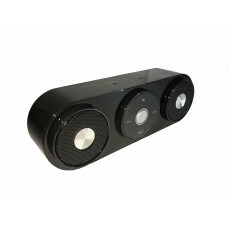 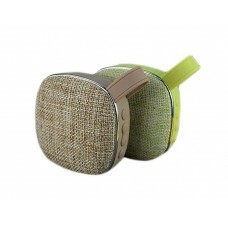 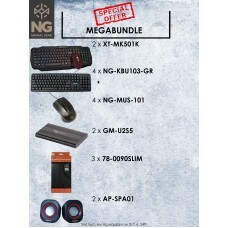 It has Bluetooth..
We introduce simple yet functional speaker for practical people. 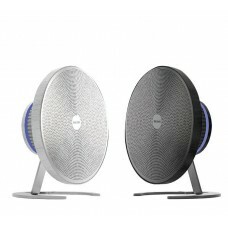 First of all, thanks to the Bluetoo..